Moscow police said on Tuesday they had detained a person who vandalised a statue of a renowned Soviet soccer player outside the Spartak stadium, where England were playing Colombia in a Round of 16 match. 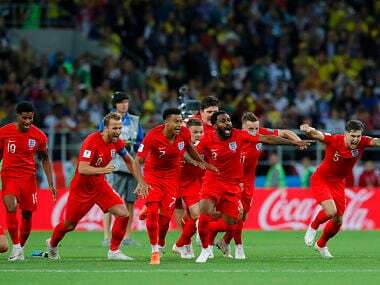 Decided on a penalty shoot-out, the World Cup drama of England vs Colombia would have been better without the ugliness. 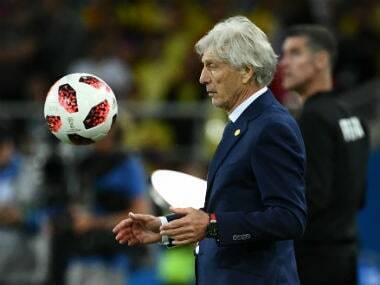 Among those who thought so: Colombia coach Jose Pekerman. 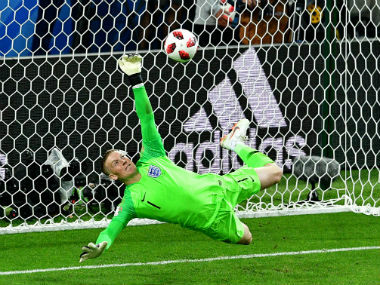 Goalkeeper Jordan Pickford said he had done his research on Colombia and that his "power and agility" helped save Carlos Bacca's penalty in a nail-biting shootout victory that saw England reach the World Cup quarter-finals on Tuesday. 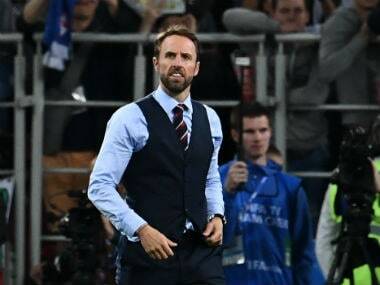 England manager Gareth Southgate said his team got the reward they deserved after edging Colombia 4-3 in a gut-wrenching World Cup penalty shootout to set up a quarter-final clash against Sweden. 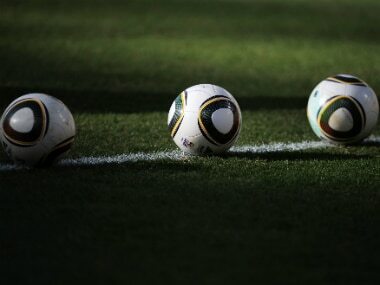 Catch all the live updates of the Tuesday's second Round of 16 match between Colombia and England.